Seasoned police officers know how to play the “good cop” or the “bad cop,” depending on the circumstances. They do whatever is necessary to connect with a suspect and crack the case. Heat pumps are masters at switching roles, too. When it’s hot and sticky, they push the hot air out of your indoor space, creating round after round of cool air to keep your homestead consistently comfortable. And they do it without using much electricity. Then, when it’s chilly outside, your heat pump plays the opposite role—using power efficiently to heat up outdoor air and spit out blast after blast of warmth. So, you get a double barrel of home comfort power in one system. Plus, heat pumps are extremely efficient, reliable and affordable when they are sized, installed and operated properly. Heat pumps can be used with electricity, natural gas or oil and can even take advantage of geothermal energy, making them a highly efficient and environmentally friendly choice. 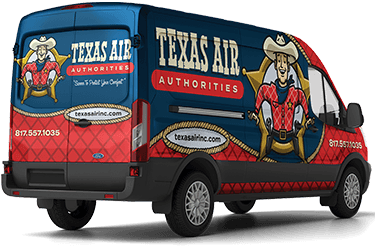 At Texas Air Authorities, we have the firepower you need when it comes to heat pumps. Our technicians will help you choose the system that’s right for your home or business. Then, we’ll use our training and HVAC smarts to hit the mark when it comes to installation. We offer the full range of heat pump services at budget-friendly prices, including replacement & installation, repair and maintenance. Assign the case to Texas Air Authorities when you need the best investigator in the business. 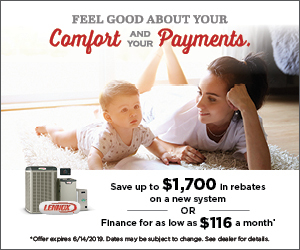 Our team has the training, experience and expertise to handle all of your heat pump needs, including heat pump replacement and installation, heat pump repair, heat pump maintenance and more. Simply fill out our online form or call us at 817-402-3576.